Hi – thanks for visiting! 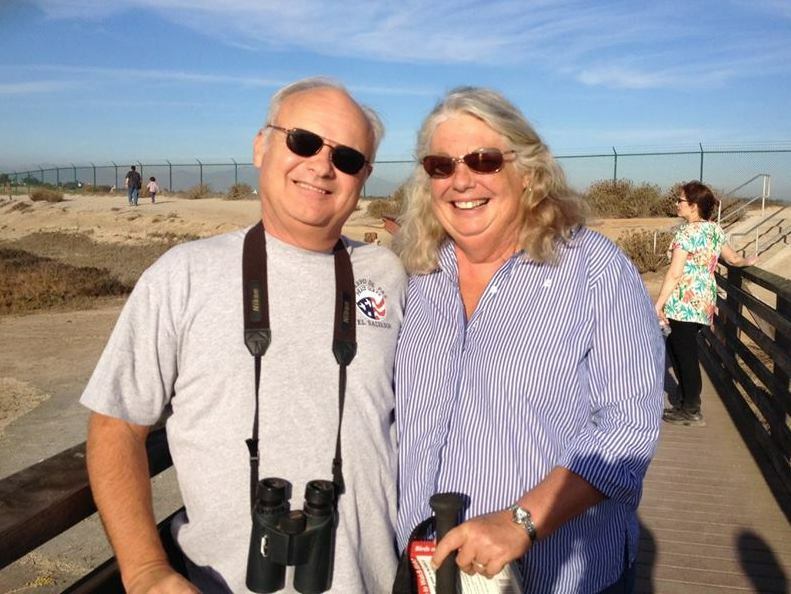 We’re Mike & Linda – we’re happy experiencing the adventure of life together. For the past three years we’ve worked as camp hosts at California State Park campgrounds for most of the year. We love new experiences, time spent with friends, getting out in nature & the outdoors, good food, microbreweries, wine tasting, and each other – not necessarily in that order.